Anyway, expect to see this little number a lot over the next few months. I may even get another one in a different print. When the weather gets hot, I'm hoping I'll stay nice and cool. 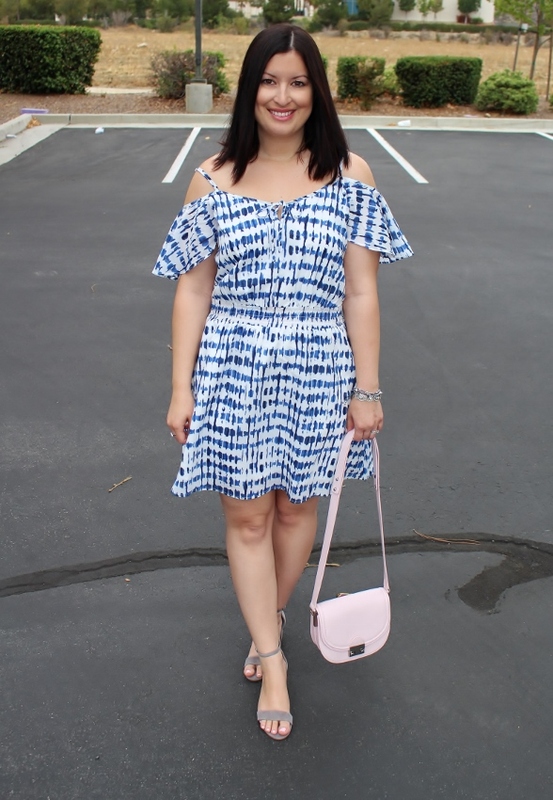 I totally equate dresses with summer too! This is so perfect on you, and I love the sandals with it. Thanks Amy Ann! You are the queen of beautiful dresses so it means a lot coming from you! I just pinned one of your looks. Well now you and Rachelle are making me want a dress like this! These are so pretty and flattering on both of you. And your weekend snaps were SO fun! Hoping to see more just like that all summer long! LOL. Thank you so much, I really appreciate it! Thank you for reading! OMG now I want this dress too, they are so flattering and comfortable to wear. 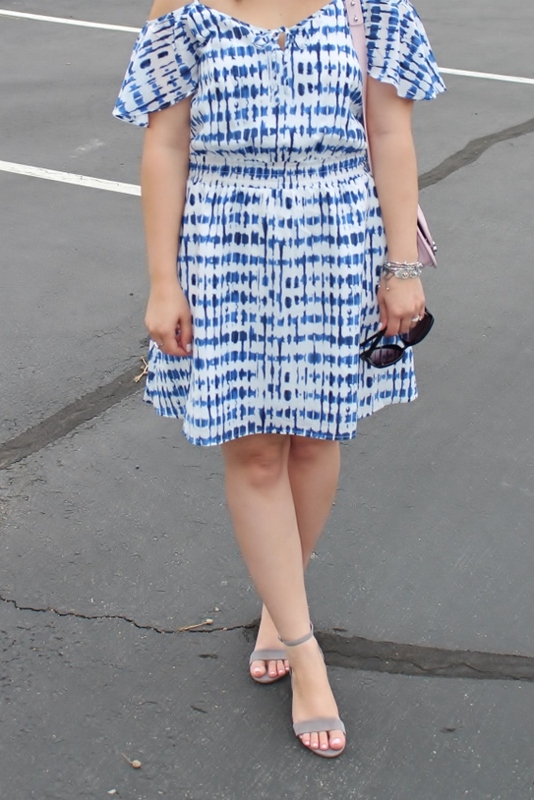 The colors and print of this dress are absolute summer perfection...love it on you Noelle!